Welcome to the Maple Class page. 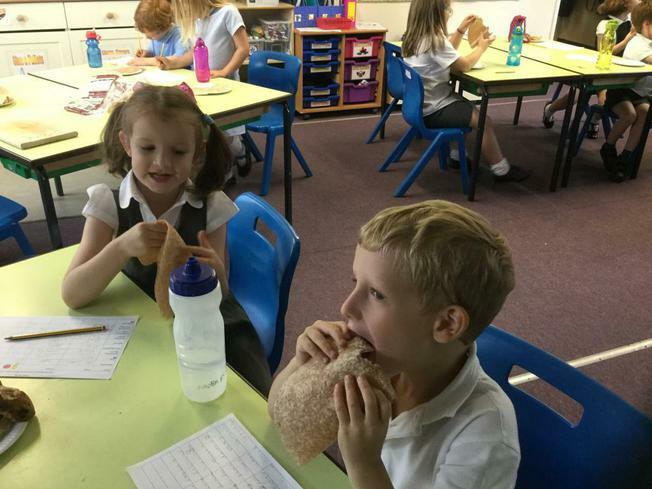 Maple class is the Year 2/3 class in our school, and Miss Ellingworth is the teacher (she has just started with us this year! 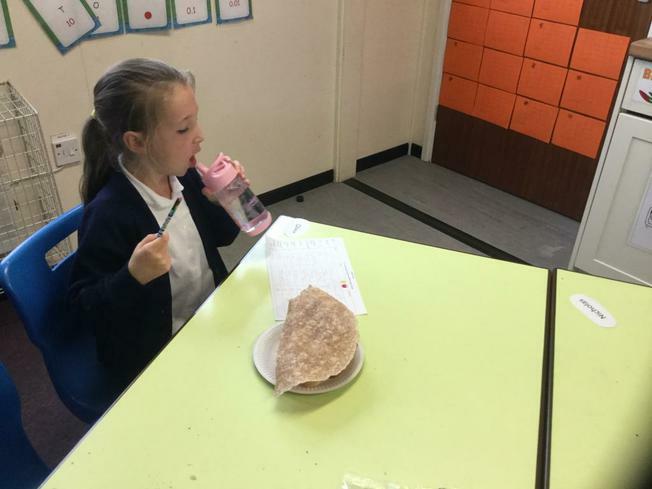 ).Miss Ellingworth works with Mrs Wye. Maple class is a great year to learn all about how to work together as a team. 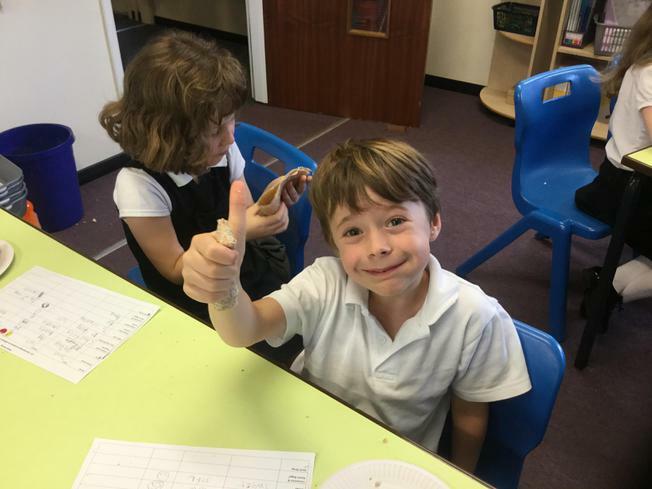 It gives pupils a great opportunity to practice our Christian Values and to develop strong friendships and relationships with our fellow pupils, which can help us as we grow older. 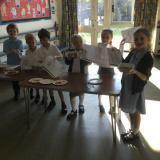 In Maple class we became Willy Wonka and designed our own chocolate bar. We only had two ingredients to choose from and we had to design where the ingredients were going to be placed. 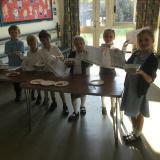 Then we made the chocolate from melting it and then putting our ingredients on. 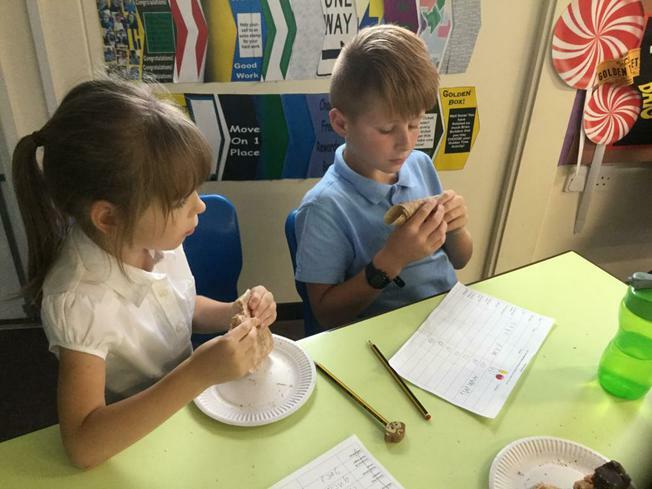 We have some chocolatiers in the making in Maple Class! 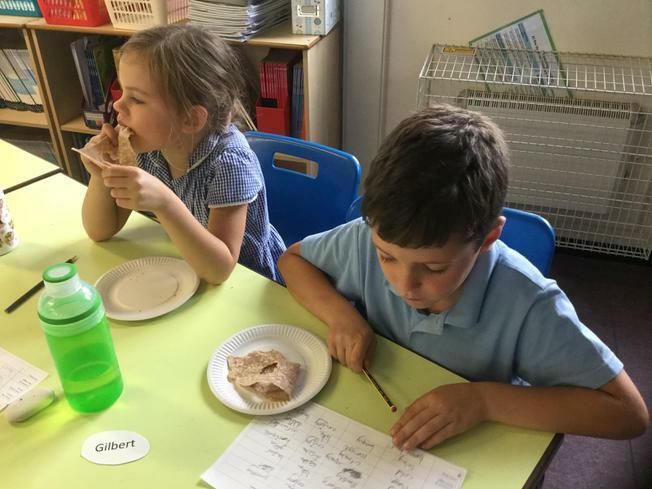 As part of our topic this afternoon we tried lot of different types of bread. 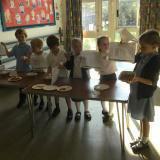 This included bagels, malt loaf and even gluten free crackers! 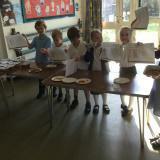 The children commented on how it tasted and the texture of these foods.